There are many festivals all year around and for the special days people like to use different colors lights to make a decoration for their houses. 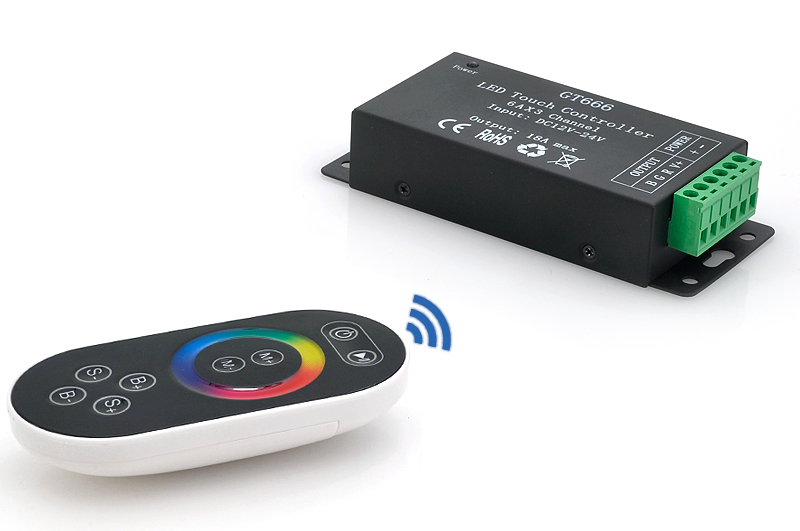 Then have you imagined that you can just lift a finger to change the color of your lights and dim them to adjust their speed easily? 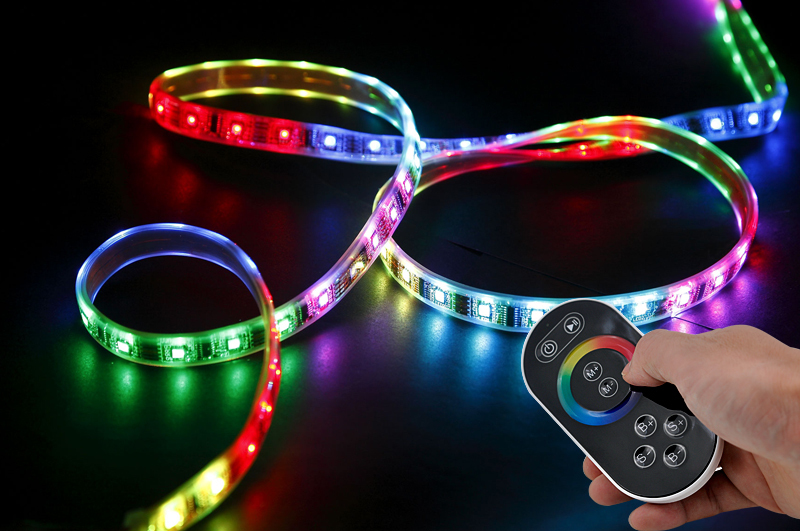 This Adjustable 64 Colors LED RGB Strip Controller is suitable for your daily use. 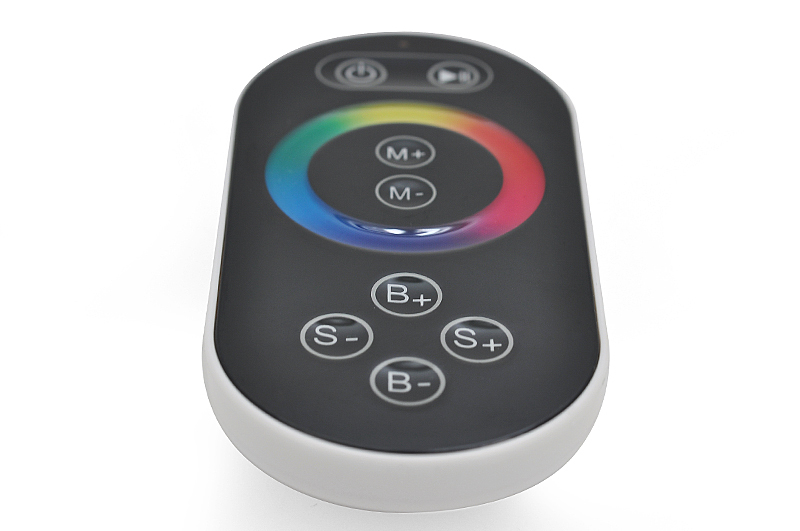 With 64 color options, the LED RGB strip controller is really suitable for many moods. 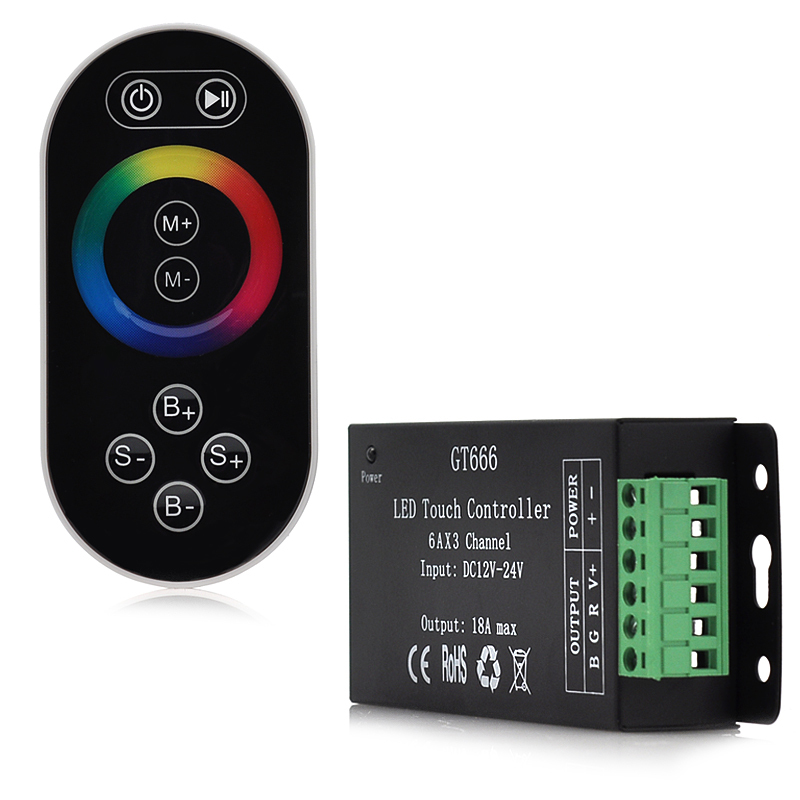 Whenever you want to control or change the color of the lights at your home to create various and colorful condition with different purposes, you can impress your family and neighbors with this remote LED RGB controller. 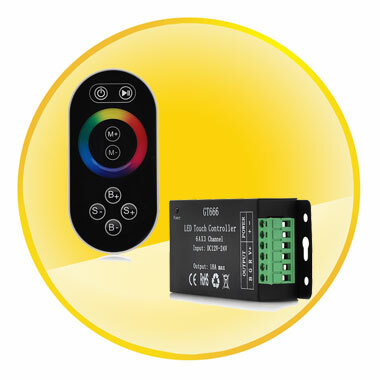 With the remote control range of this adjustable colors LED RGB controller up to 20 meters, it is ideal for you to control the bright lights in the distance. 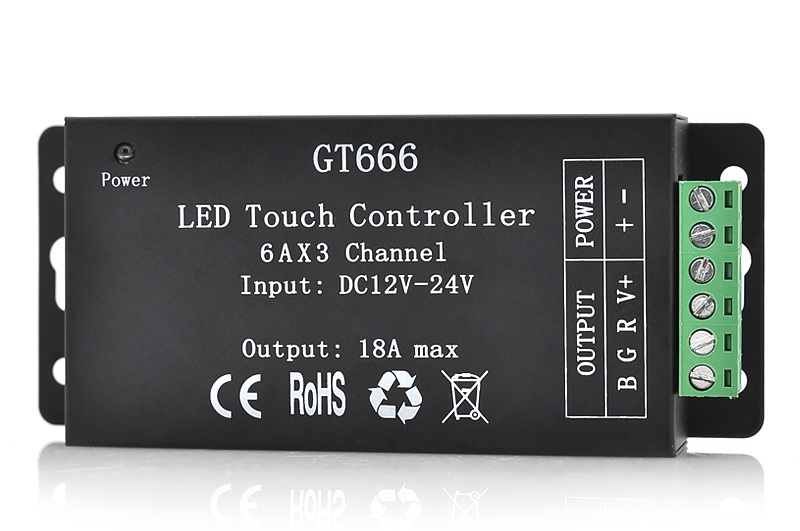 Besides, the LED RGB strip controller is also applied with easy operation and use, you just need to touch the remote control to make it work for you. 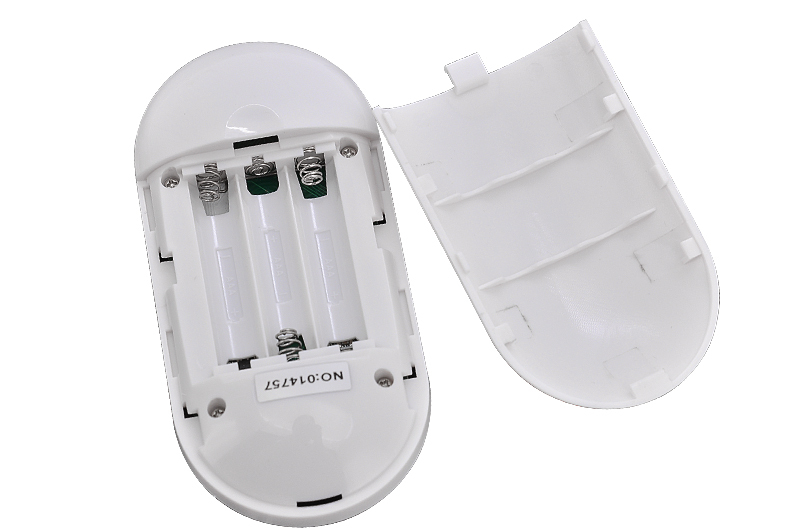 No need to think a lot, this device is deserved to bring home as a useful appliance. It just can help enrich your monologue modern life and release your pressure.